"When most people think of corporate responsibility, they are focusing on a business's effect on and relationship to stakeholders. A Responsible Business sees stakeholders as full partners and meaningful instruments for the evolution of healthier communities and more successful businesses." The Responsible Business offers a new and strategic approach to doing business that holistically integrates responsibility into all aspects of an organization, allowing for returns at every level, business and social. 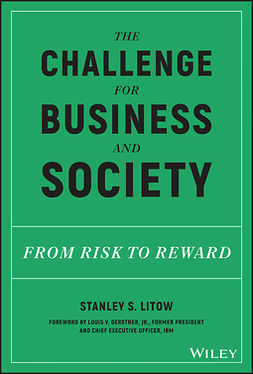 This book goes beyond the often well intentioned but limited attempts at sustainability to present a framework that allows organizations to bring responsibility into everything they do and re-imagine success. From innovation, product development, and production processes to business management, strategic planning, and shareholder development, the author shows how being a Responsible Business is a practical skill that can be applied day-to-day at every level of the business. 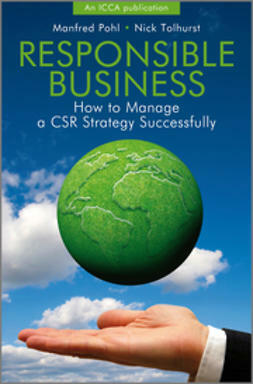 No longer just the role of a department or the job of CSR professionals, successful responsibility and business efforts start at the business level, are then taken to the corporate level, and are finally applied throughout the organization. The Responsible Business outlines a framework for building a responsibility and consciousness infrastructure that applies a living systems view to the business and inspires all of its stakeholders, including shareholders. Throughout the book, illustrated by examples from technology to manufacturing, large and small, public and private, Sanford demonstrates how to make responsibility integral to all aspects of a business as an engine for innovation, profitability, and purpose. 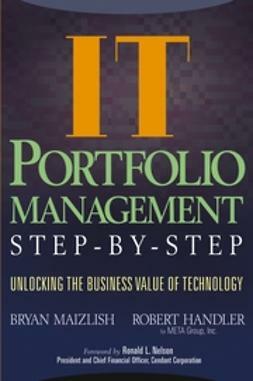 "This is a very significant book. It makes it clear that businesses have a single boss with five interrelated aspects. The stories are among the crispest, most evocative case histories I have seen. 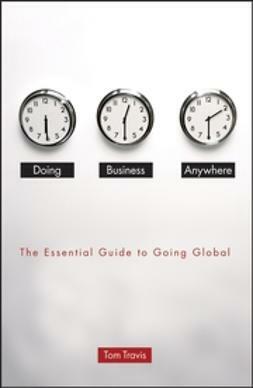 The book is for any corporate leader trying to do the impossible: create a business that recreates the world." 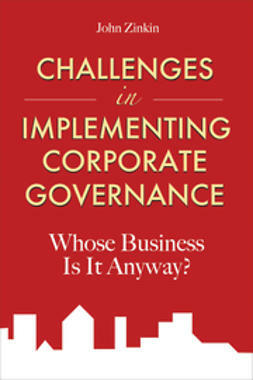 "Carol Sanford offers us a proven, practical, and systems-based approach that integrates five stakeholder groups into a business system working as an integral whole. 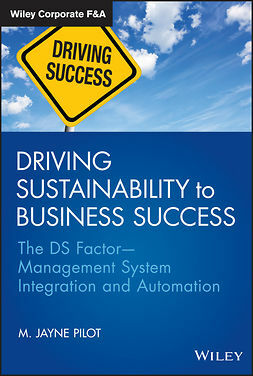 Essential reading for leaders wanting a system framework for sustainability and business success!" "The Responsible Business challenges many assumptions corporate leaders, investment advisors, and sustainability experts have long taken for granted. 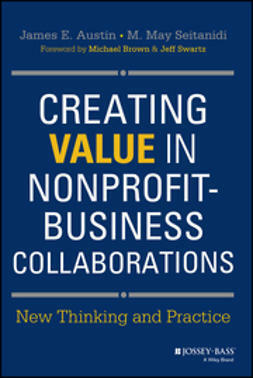 It provides a road map that can help innovative businesses think about how to be truly transformational." "The powerful concepts in The Responsible Business have changed the process of sustainable development and how communities truly thrive. Indeed, these proven approaches will be the roadmap to truly achieve the deepest level of living communities." 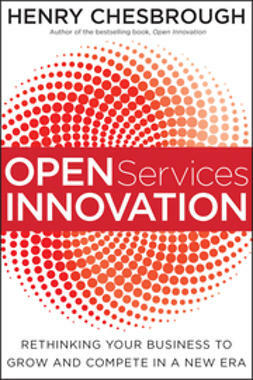 "Critical for re-imagining the future of business. Rarely a day goes by that I do not call on this way of thinking and looking at the world. It is useful for taking on the big business decisions that so many of us face every day."